WEST LAFAYETTE, Ind. – The Army’s selection of Adranos Inc. as the winner of its xTechSearch competition highlights the attention three companies that have emerged from the Purdue Energetics Research Center are receiving for their work in the defense industry. Adranos, which is developing a high-performance, solid propellant for long-range missile and space launch systems, won $200,000 after Pentagon officials selected it over more than 350 other companies as having the technology that could have the biggest impact on the Army’s modernization efforts. The two other companies that originated from PERC are Next Offset Solutions Inc. and Level 6 Engineering LLC. Next Offset Solutions has devised a method of 3D printing energetic materials with fine geometric features faster and with less expense than traditional methods. A video of one of Next Offset Solutions’ core technologies is available here. Level 6 Engineering is involved in determining the influence of dynamic loads and other forces on energetic materials and serving as a testing authority for the Department of Defense. The Purdue Energetics Research Center, now in its second year, consists of about two dozen faculty from chemical engineering; the College of Engineering schools of Mechanical Engineering, Aeronautics and Astronautics and Materials Engineering; the Department of Agricultural and Biological Engineering; the Department of Chemistry; and the Purdue Polytechnic Institute. Adranos predates the center, but was founded as collaborative efforts among many of the faculty had begun. 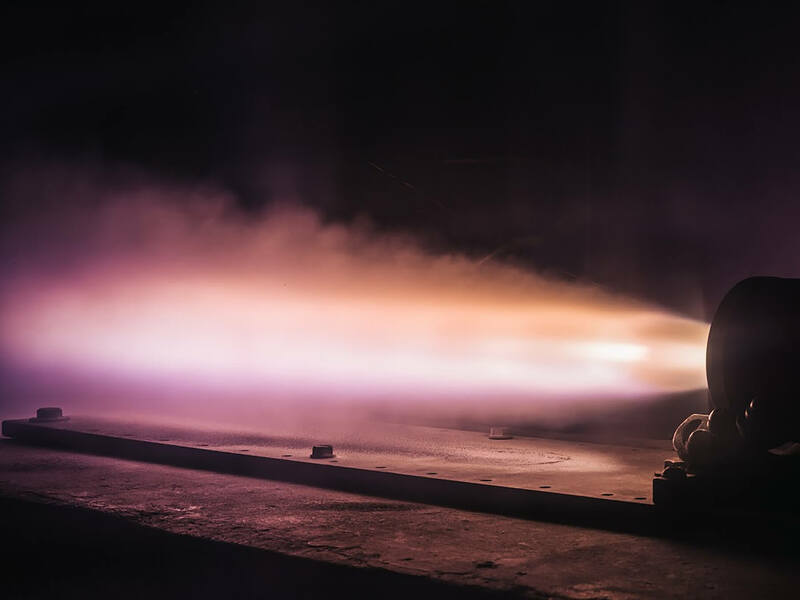 Adranos is developing an solid fuel called ALITEC that has more thrust and is less corrosive than traditional solid propellants used for long-range missile and space launch systems. A video of a flight demonstration of Adranos’ novel rocket propellant is available here. Steven Son, a professor of mechanical engineering, is on the center faculty and is a technical advisor to Adranos. Son helped recruit faculty to the center. He said a key to the center’s success is bringing people together from diverse fields of research. “It’s not just combustion. It’s not just mechanics. It’s not just chemistry. It’s all that together and more. The center is a team of people with their own expertise in a wide range of disciplines. Bringing those people together helps with the startups. It also helps in forming competitive teams to go after large proposals,” he said. Jeffrey Rhoads, co-founder of Next Offset Solutions and Level 6 Engineering, a professor of mechanical engineering and associate director of the center, said the center is unique. The center will be hosting the Purdue Energetic Materials Summit this spring, bringing together thought leaders and decision makers in the defense, security and academic communities to discuss challenges and potential solutions associated with energetic materials. The summit will be held May 21-24. 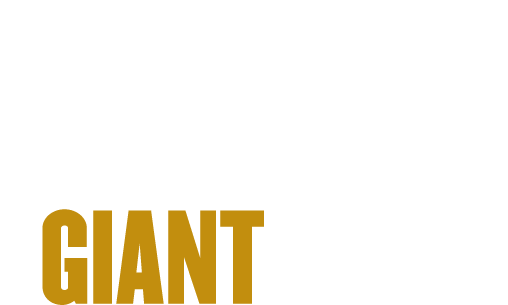 The Purdue Energetics Research Center aligns with Purdue’s Giant Leaps celebration, acknowledging the university’s global advancements in space as part of Purdue’s 150th anniversary. Space is one of four themes of the yearlong celebration’s Ideas Festivals, designed to showcase Purdue as an intellectual center solving real-world issues.